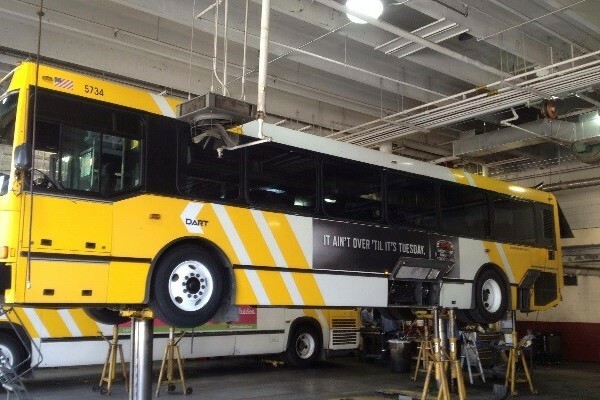 CJTSS provided electrical engineering design and construction administration services to support the new compressed natural gas fueling facilities at each of the four DART bus maintenance facilities. 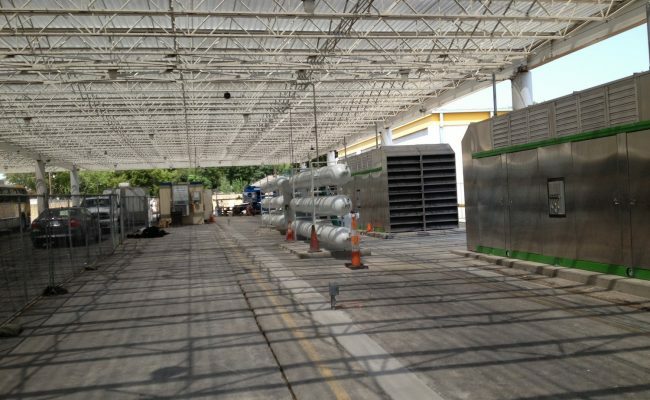 The project scope of work included service sizing calculations, fault current analysis, device coordination studies, confirmation of the generator sizes, coordination with other disciplines for development of conduit and equipment layout plans for each station. 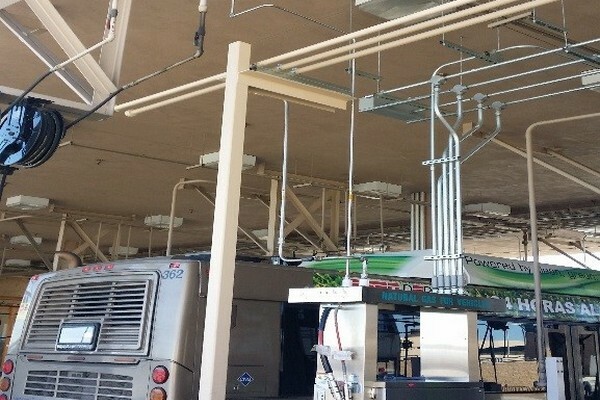 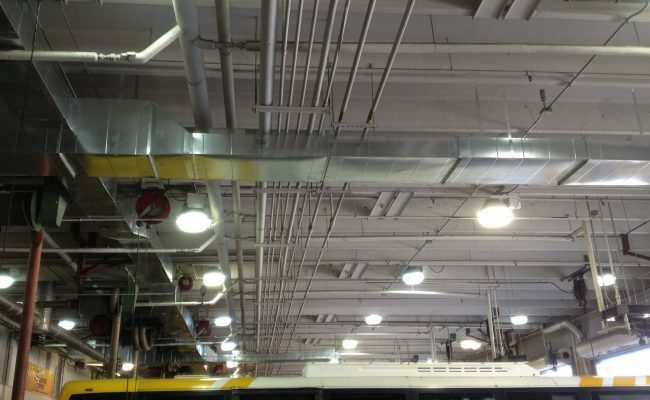 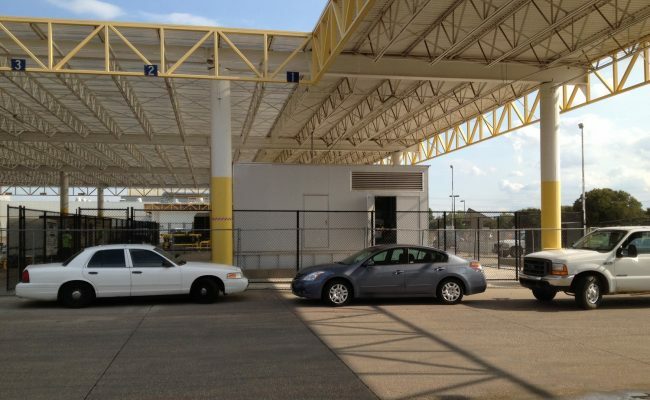 The fueling stations consisted of a new 480V secondary metered electrical service and standby generators to support electrical compression equipment. 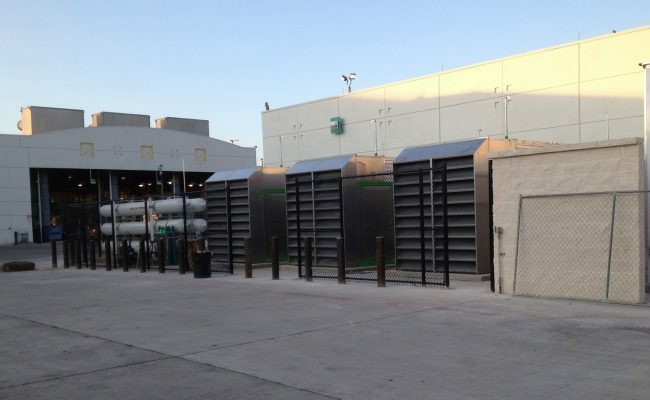 The equipment included motor control centers, transformers and controls. 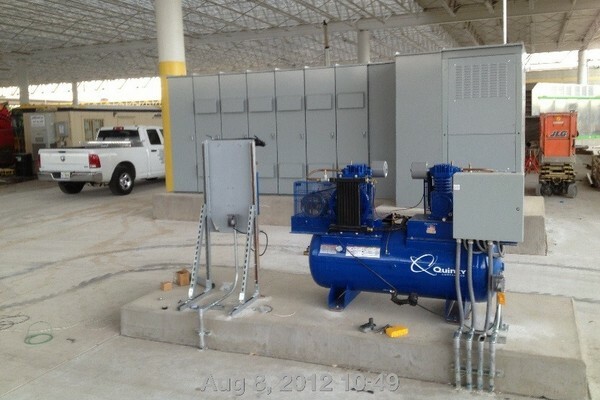 The generators were sized to accommodate operation of the fueling compressors in the event that utility power was lost on site. 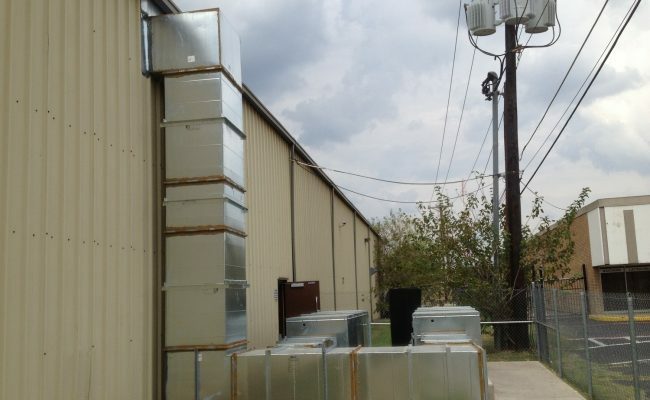 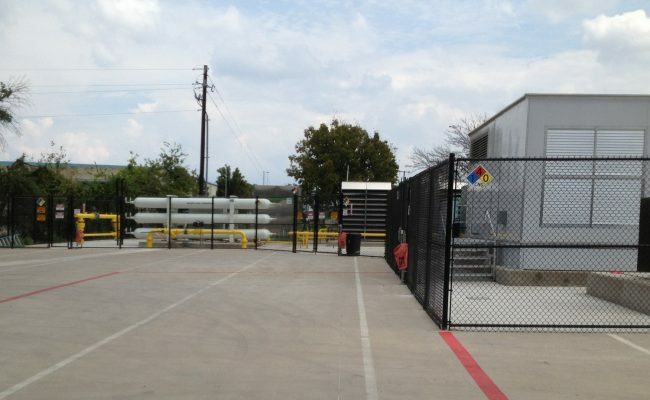 1500 kWe generators were selected and installed at both Northwest and South Oak Cliff, and 1250 kWe generators were selected and installed at East Dallas and Senate Street.